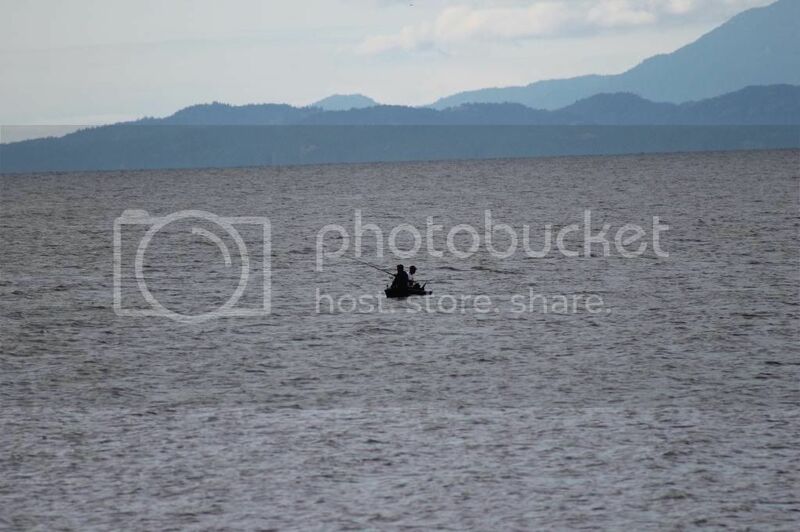 When I took this photo of these people fishing off Nanaimo. BC, I thought for a moment that maybe they were too far from shore for such a small boat.. This is my rendition of a tune made famous by Bill Monroe, who was an American mandolinist, singer, and songwriter who created the style of music known as bluegrass. The genre takes its name from his band, the "Blue Grass Boys", named for Monroe's home state of Kentucky. Monroe's performing career spanned 69 years as a singer, instrumentalist, composer and bandleader. He is often referred to as The Father of Bluegrass. 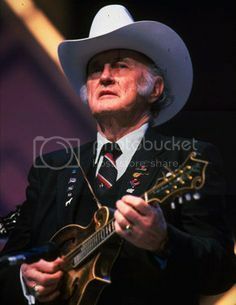 This is a photo of Bill Monroe.